YOUNGBLOOD PRODUCTIONS & The 517 Agency proudly present "The All-American Massacre"! 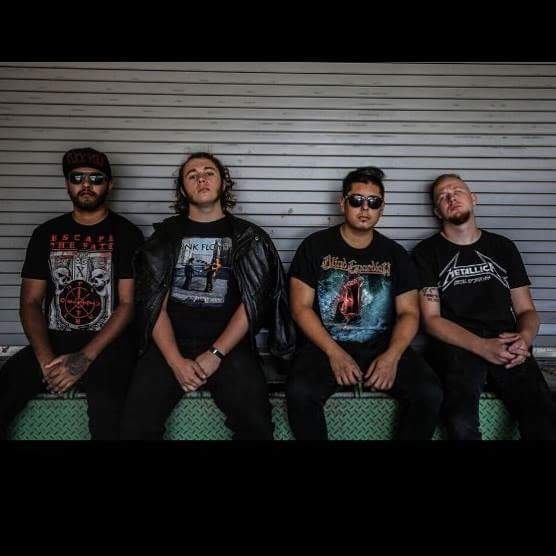 WESTFIELD MASSACRE is an LA based metal band founded by former DIVINE HERESY and ex-SNOT frontman Tommy Vext and features lead guitarist Ira Black formerly of METAL CHURCH, LIZZY BORDEN, VICIOUS RUMORS, guitarist Stephen Brewer, bassist Erik Tisinger (ex - Otep) & brazillian drummer Dio Britto. 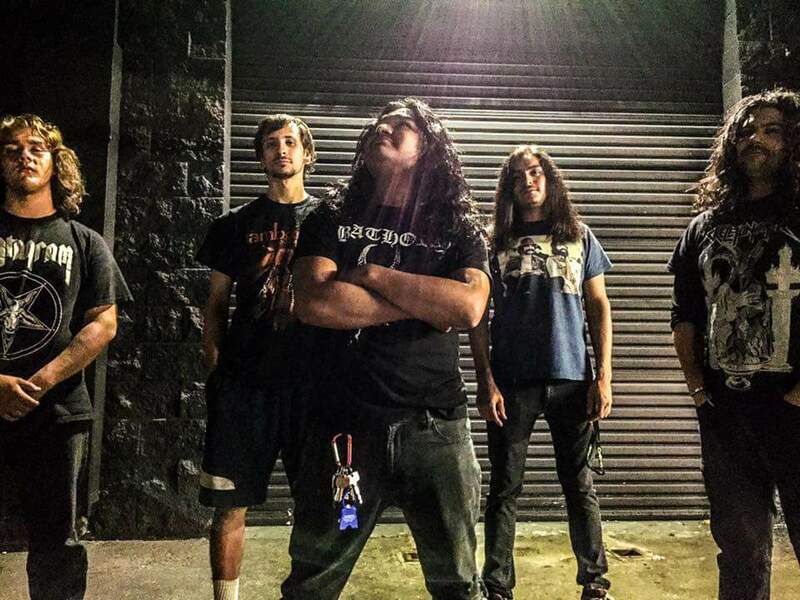 WESTFIELD MASSACRE's music boasts heavy, down-tuned and melodic harmonies, while boasting brutal hooks and grooves and is often described as American Modern Metal. 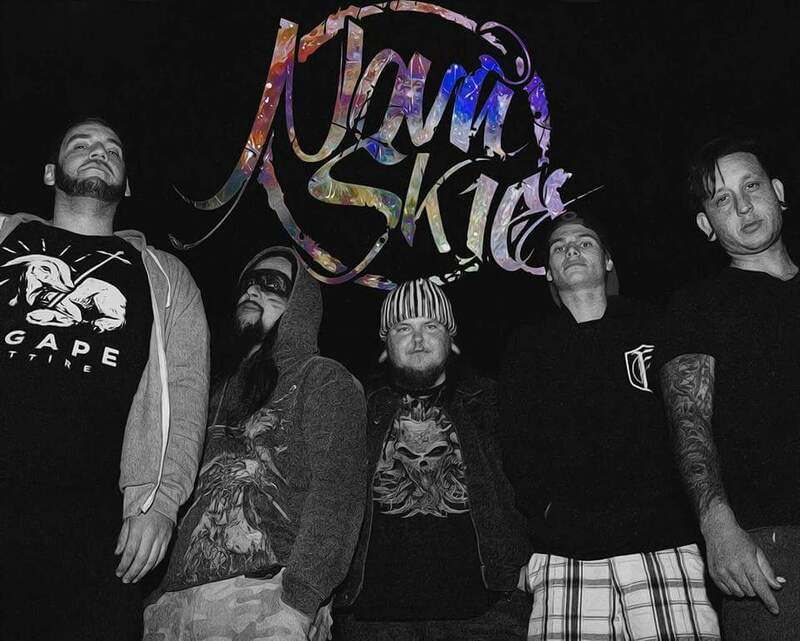 With aggressive growls, high soaring vocals melodies, impossibly fast drums, classically-inspired passages and harmonized guitar leads, WESTFIELD MASSACRE aims to make their modern heavy metal accessible to fans of all music genres, something that grabs the audience upon the first listen. 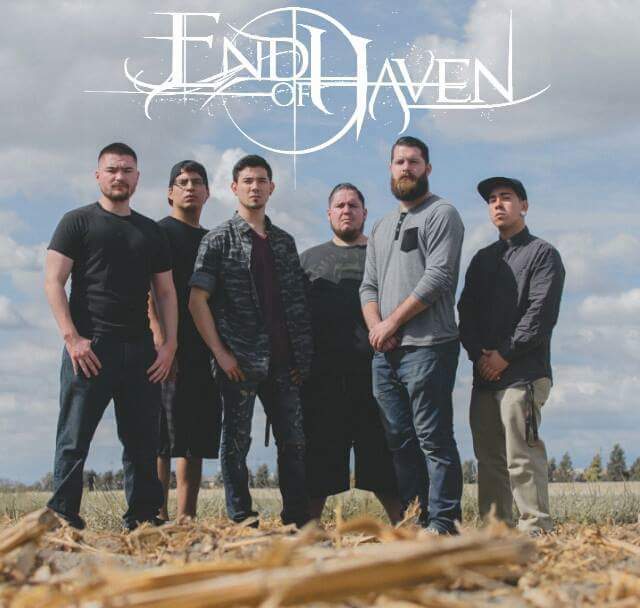 The band draws from several musical influences, including their own additional projects, and has been compared to the likes of KILLSWITCH ENGAGE, FIVE FINGER DEATH PUNCH, AVENGED SEVENFOLD and PANTERA. The timeless no-frills songwriting of WESTFIELD MASSACRE is set apart from today's homogenized derivative copycat bands by so many things, but above all: Authenticity. 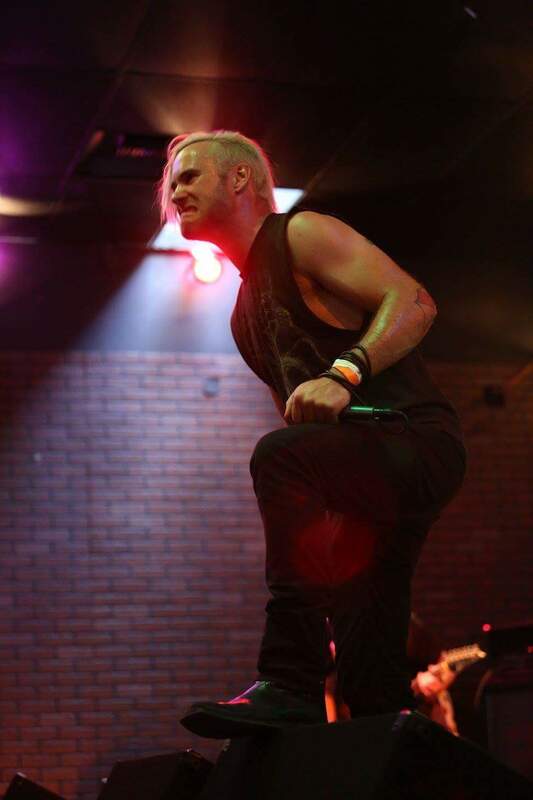 WESTFIELD MASSACRE recently released its self-titled debut record in March of 2016 on the heals of a major U.S. Tour supporting SEVENDUST and TRIVIUM. Their album debuted on BILLBOARD HEATSEEKER's at #14. Also on iTunes metal charts at #3 and their hit songs UNDERNEATH THE SKIN (featuring LAMB OF GOD singer RANDY BLTHYE), BUILD YOUR THRONES and TIME TO RISE continue to be played on Sirius XM’s LIQUID METAL and OCTANE. 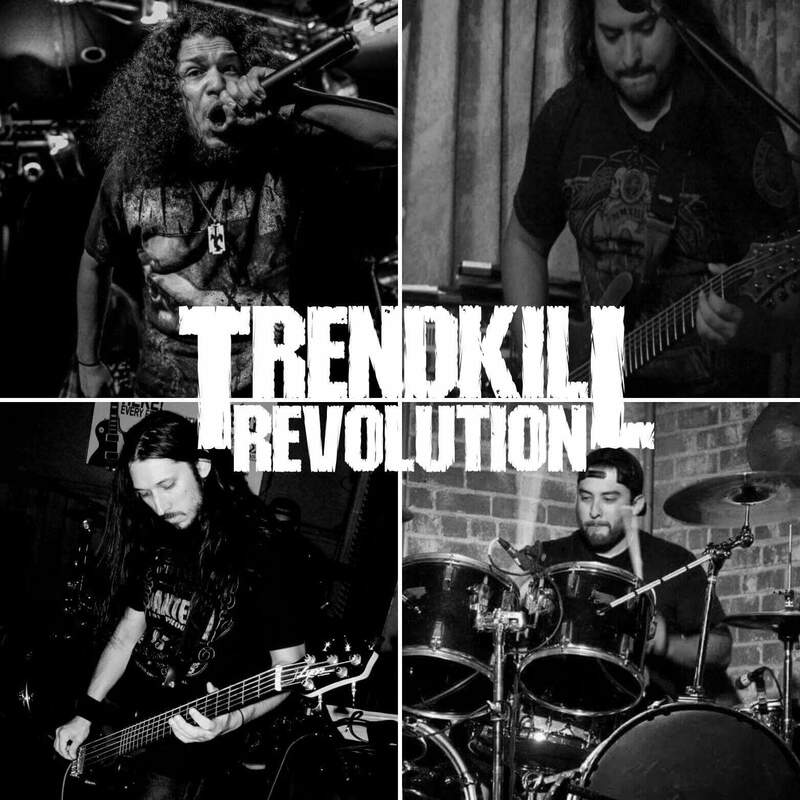 WESTFIELD MASSACRE has been featured and praised by the most important heavy metal websites in the world, such as Revolver (US), Metal Hammer (Germany and Greece), Metal Injection (US), Roadie Crew (Brazil), Blabbermouth (US), Whiplash! (Brazil) and others. 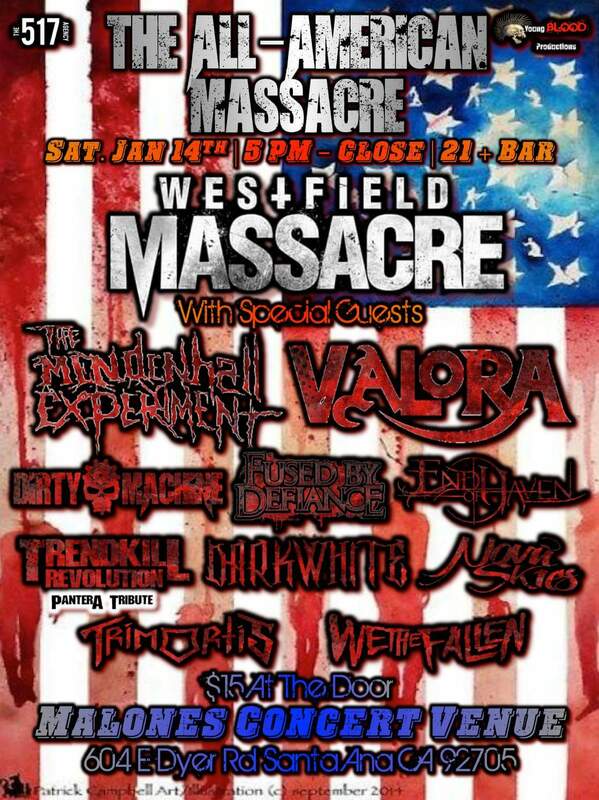 WESTFIELD MASSACRE is set for a UK Tour in January 2017 with DEVIL YOU KNOW.